With Fall finally here, it's my fav time of year, darker vampy lips, richer colour hair and new makeup! Annabelle Fall launches are spectacular and so affordable. 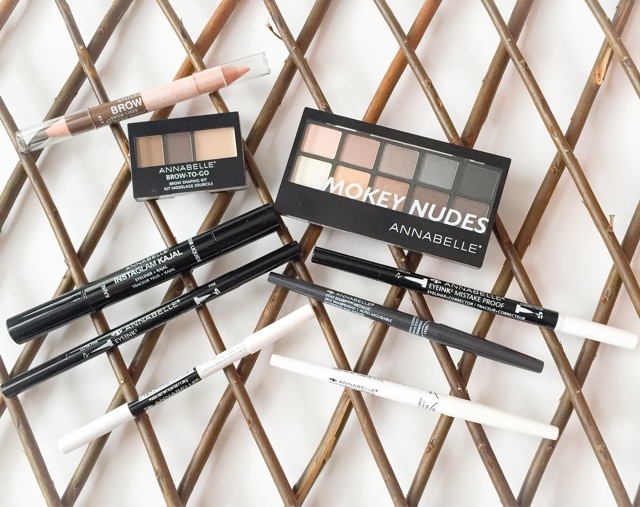 New eyeliners galore, brow products and hello Smokey Nudes palette! The shades are so versatile and great for every eye colour that's it's quite foolproof to create sultry looks. 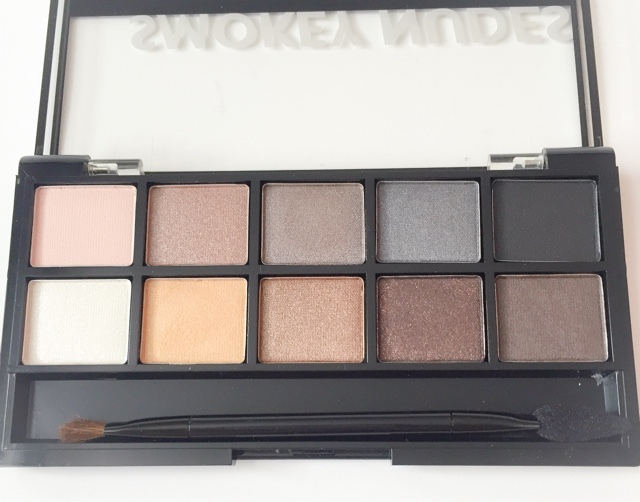 The palette contains a few matte shades plus some sheen, and shimmer, all blend so easy. The shadows are highly pigmented, smooth, buttery and last all day. 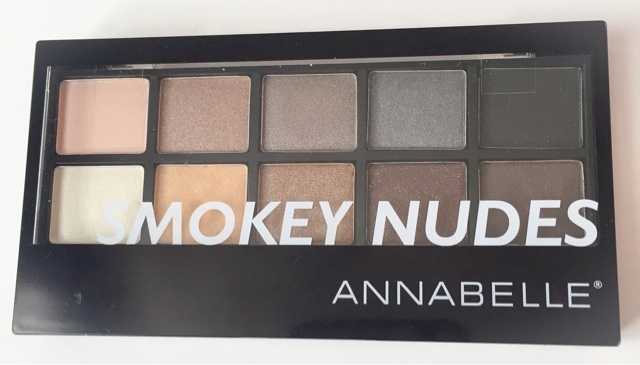 *just spotted at the drugstores, a limited edition NATURAL NUDES PALETTE FROM ANNABELLE! liners, new double ended kohl and liquid liners. 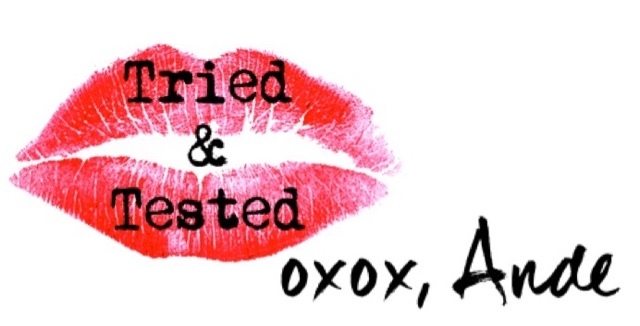 I will be featuring them in upcoming Fall looks of the day, so be on the look out for that.